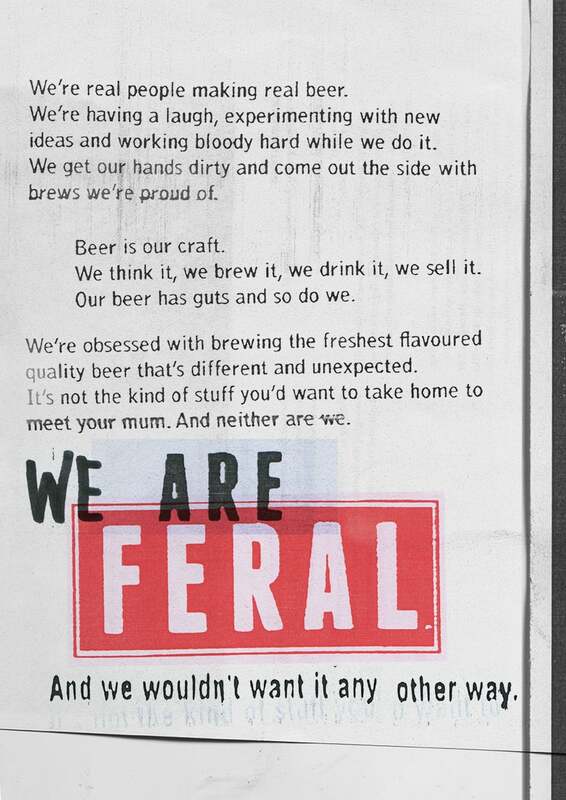 Feral Brewing Co was Western Australia’s largest independent brewery with a cult following of beer enthusiasts globally. 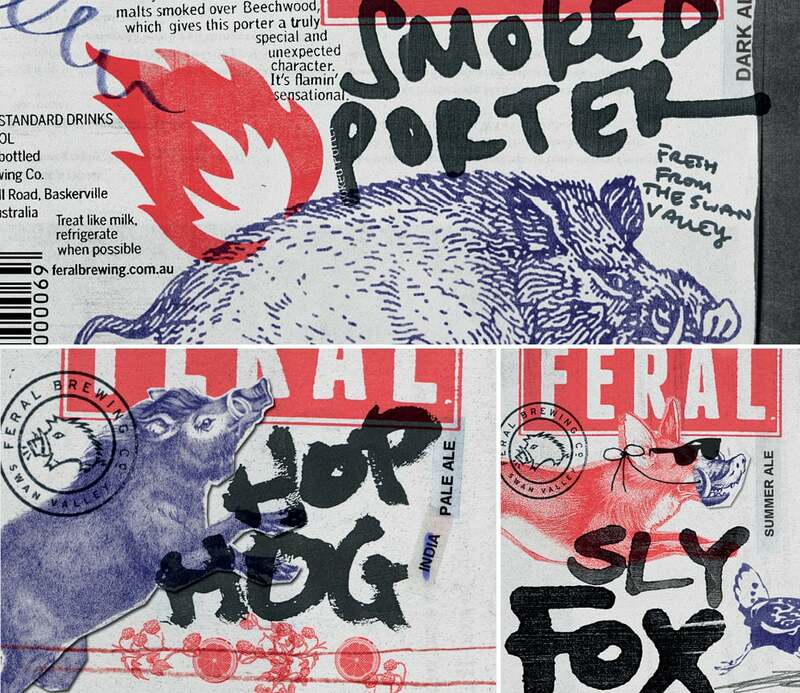 The Guardian described their signature brew Hop Hog “as near to the perfect beer as you will find” and their devotion to the the craft of brewing had seen them win every major beer award in the country. 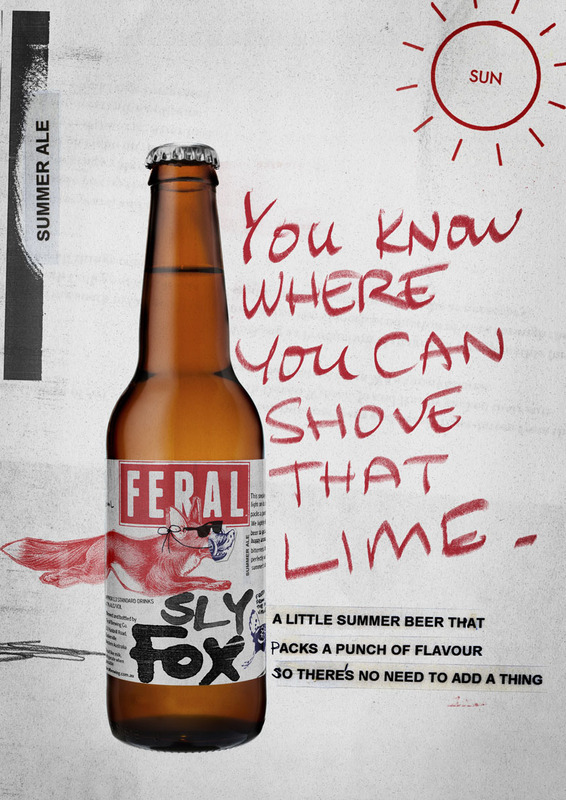 Despite the vast praise heaped upon Feral, this was not translating into the breadth of distribution the business required with many retail and hospitality venues refusing to stock the product purely based on the somewhat 'homespun' tone of the brand. Better reflect Feral's raw passion and craft to a wider audience, without shedding their fierce, renegade attitude. An unapologetically rough-and-ready brand that embraced its feral-ness. 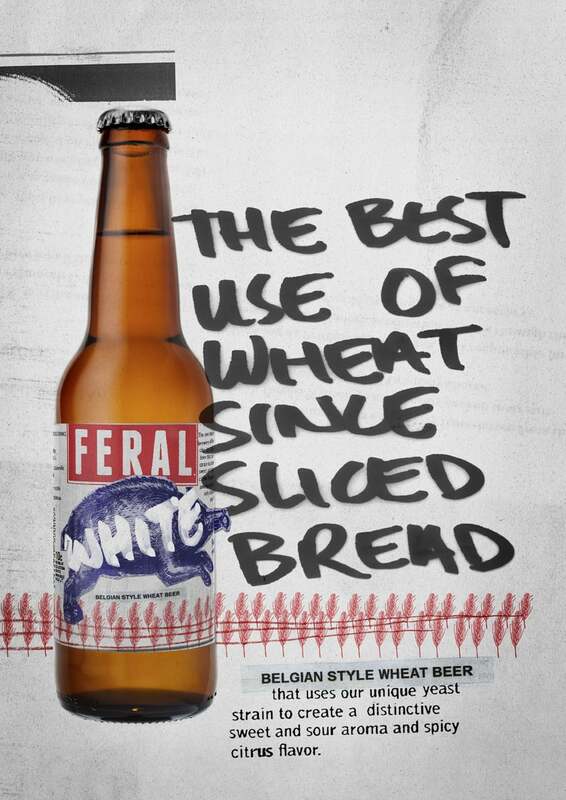 In the space of five years, Feral has gone from local curiosity to national legend at the helm of the unstoppable tide of craft beer, sparking the interest of multinationals. 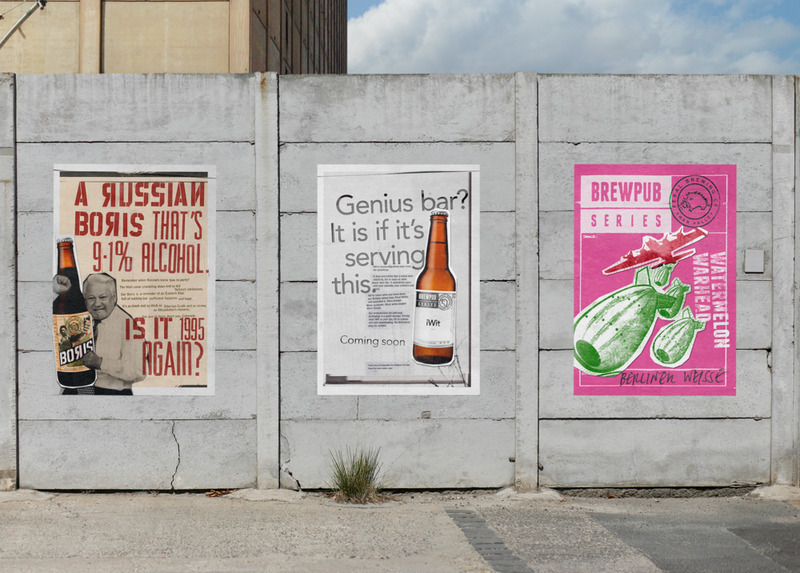 Block was tasked with creating a brand that was true to the product's brewer-led roots, while expanding its appeal to a wider (and rapidly growing) audience of discerning beer drinkers who were looking for something ground-breaking and beautifully crafted. Block's approach started with a simple declaration of the brand's intent; they are Feral and there would be no apology for that. This manifesto was translated into a handcrafted and distinctive look that enhanced the company’s obsessive focus on its beers, flavours and ingredients, with an intentionally DIY, rough-and-ready aesthetic to match the company’s hands-on approach to brewing. 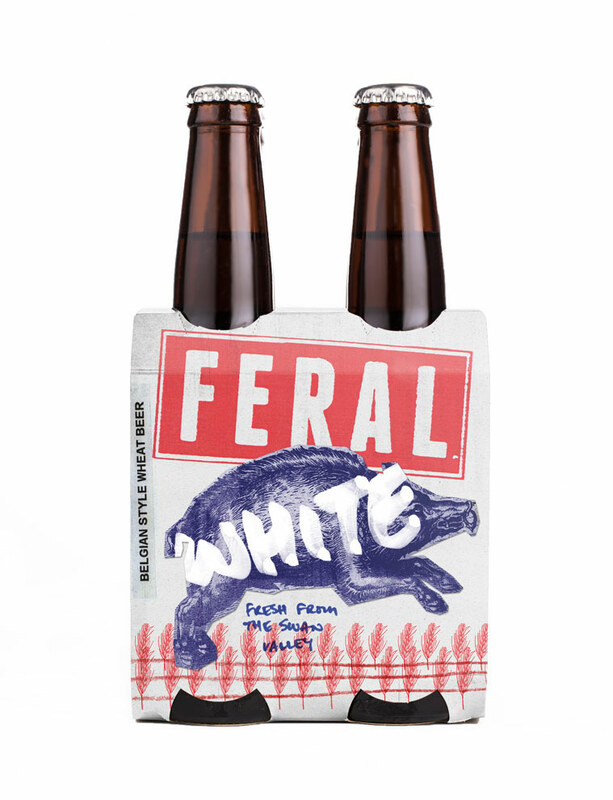 At the time of commission, Feral’s suite of award-winning beers sat within a fragmented look and feel, creating confusion for the brand and the market. Block completed a brand and packaging overhaul that sees the brewery’s products unified under a solid look and feel, albeit with a uniquely Feral personality. 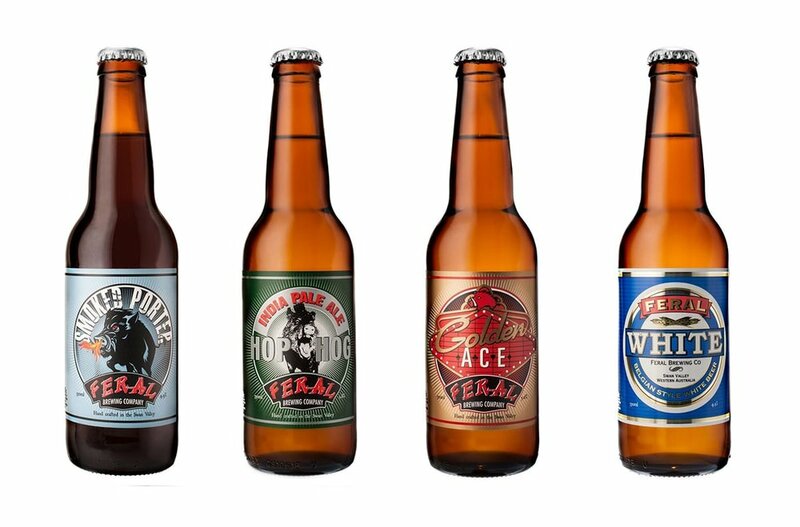 The rebranding is handcrafted and distinctive without detracting from the company’s obsessive focus on its beers, flavours and ingredients. 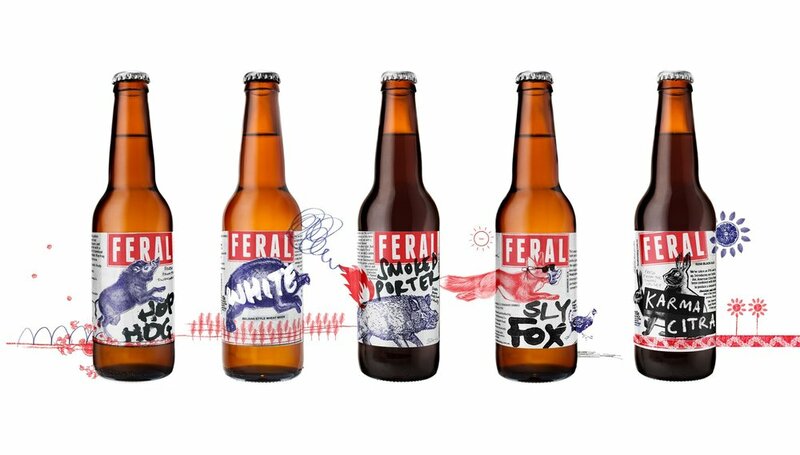 In addition to its iconic beers that have attracted a cult following, Feral have a ‘Brewpub Series’ of experimental short-run, limited edition beers that play with unusual flavours and styles. These make their way to specialist retailers. These beers aren’t for everyone. 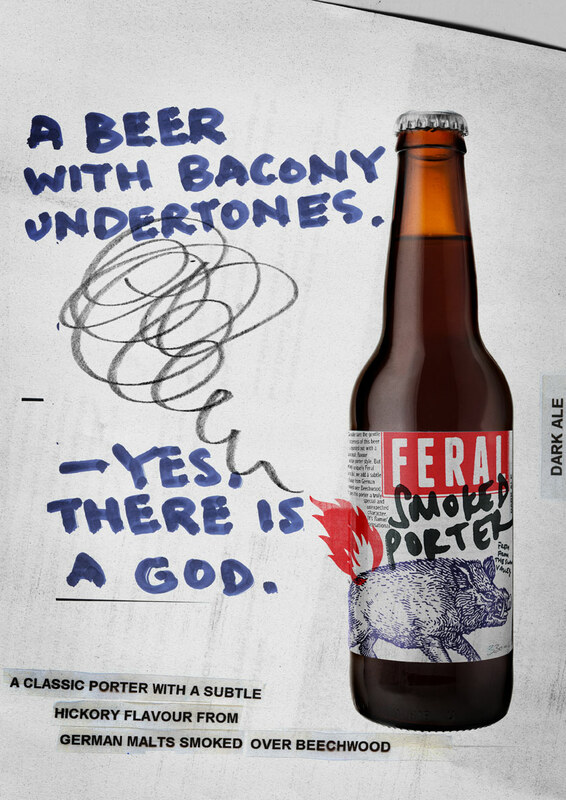 They require promotion to a niche audience in keeping with Feral’s anarchistic design approach. 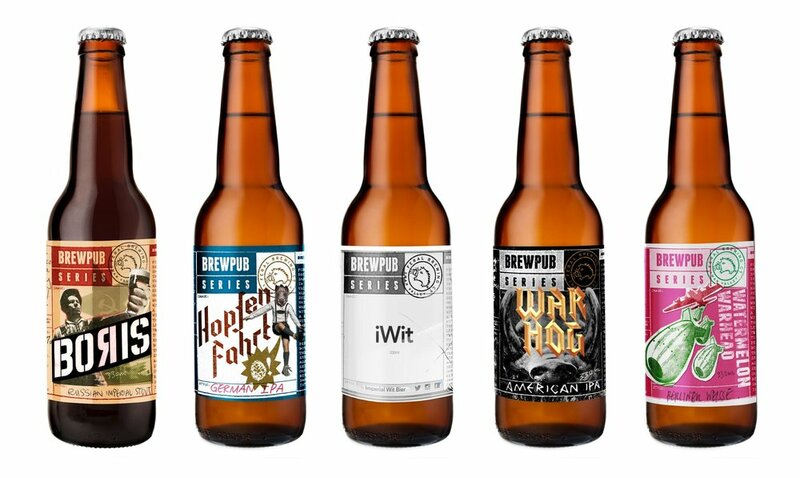 The packaging and posters firmly position the brews outside of mainstream, corporatised ‘craft’ brewing and reflect the full-on experience of what is contained within the bottle.